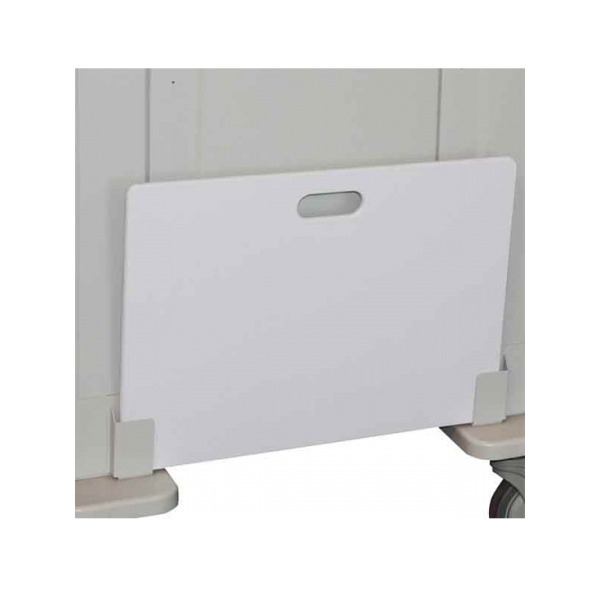 Thin solid plastic cardiac board and brackets for Steel or Aluminum Unicarts. SKU: CBB-9. Category: Cart Accessories. Tags: Emergency Cart Aluminum, Emergency Cart Steel.